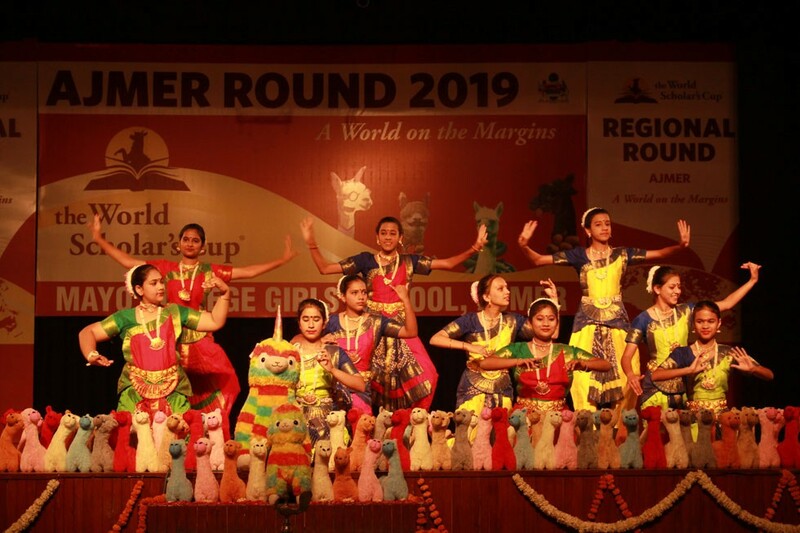 This year at Mayo College Girls’ School, Ajmer the regional round of World Scholar’s Cup was organized on 11th and 12th April, 2019. 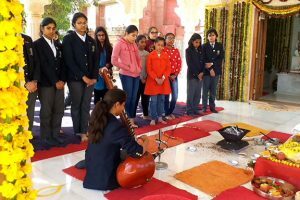 This event brought to Ajmer a huge number of 390 participants from schools such as Jayshree Periwal International School, Neerja Modi School, Maharaja Sawai Mansingh Vidyalaya and Emerald Heights international School. 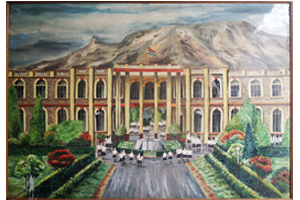 Mayo College & Mayo College Girls’ School, Ajmer also participated in the event. A team of 5 members from WSC had come to organise the event. Daniel Berdichevsky is the program’s founder and alpaca-in-chief. Tom Brazee is the program’s lead programmer and lead scoring specialist, Terran Kroft is also the member of the team, Vishal Verma is the World Scholar’s Cup Program Director for India and one of the lead organizers of all WSC Global Rounds, Mr Dipankar is the World Scholar’s Cup program Ambassador for India. The theme for the event was “A World on the Margins”. 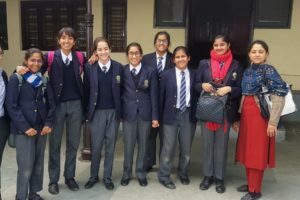 Numerous students expressed their views through collaborative writing and team debating. Scholar’s Challenge and Scholar’s Bowl were fun filled rounds. Resolved : that the school should decide who should sit together for lunch. Resolved : that there should be a technology to decide how you should look in public. Resolved : that fashion should be gender neutral. Resolved : that homeless should be allowed to sleep schools at night. Resolved : that we should open the earth to immigration by extra terrestrials. WSC is held in 5 continents across 60 countries and the Global round involves 8000-6000 participants. Those who qualify the Global round go for the ‘Tournament of Champions’ held at Yale University, USA. WSC inspires students to become active members of the global community.